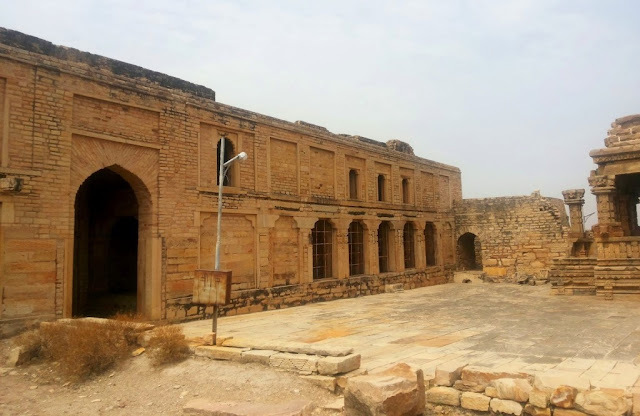 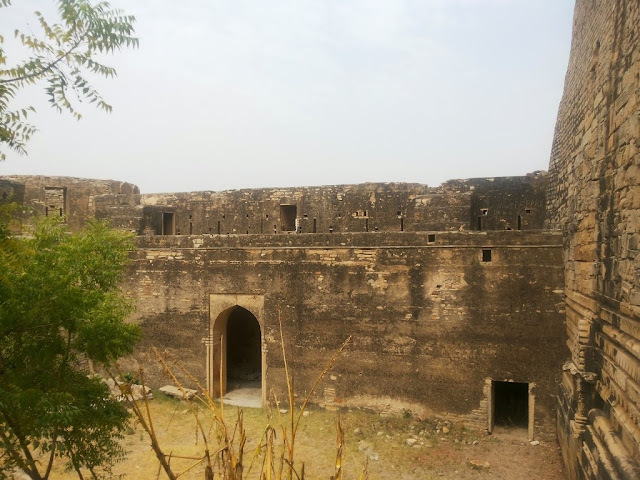 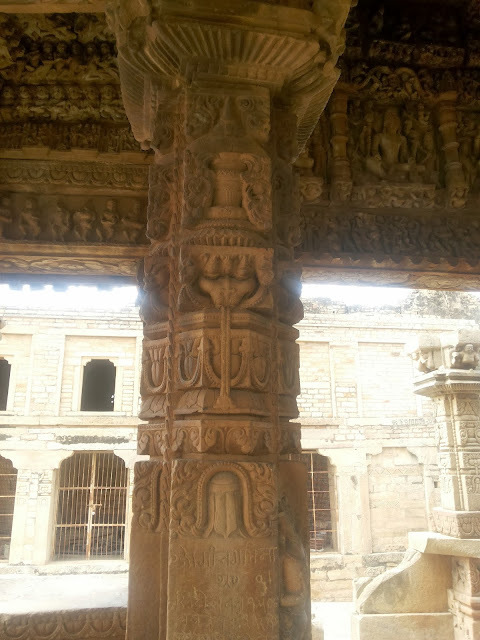 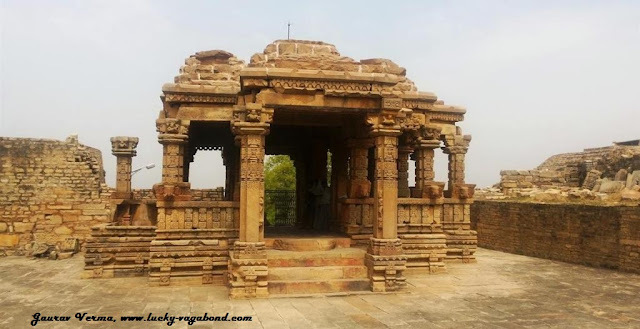 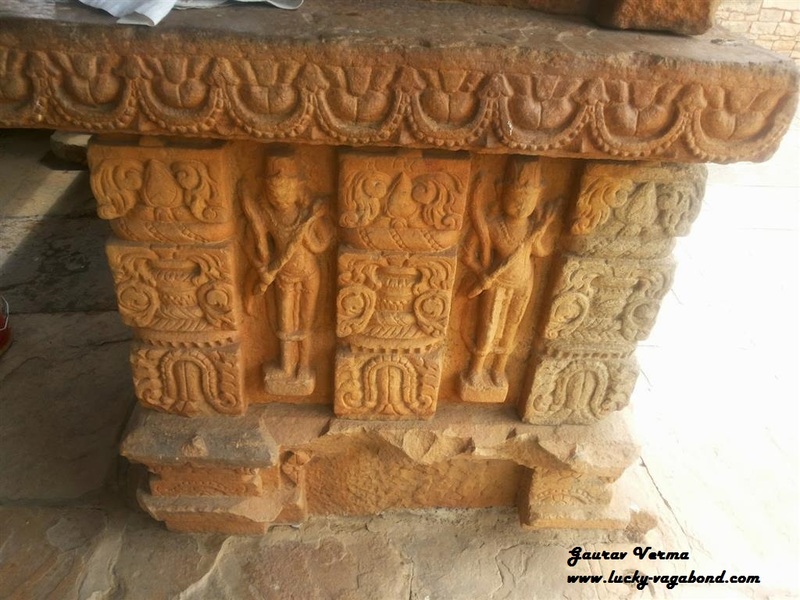 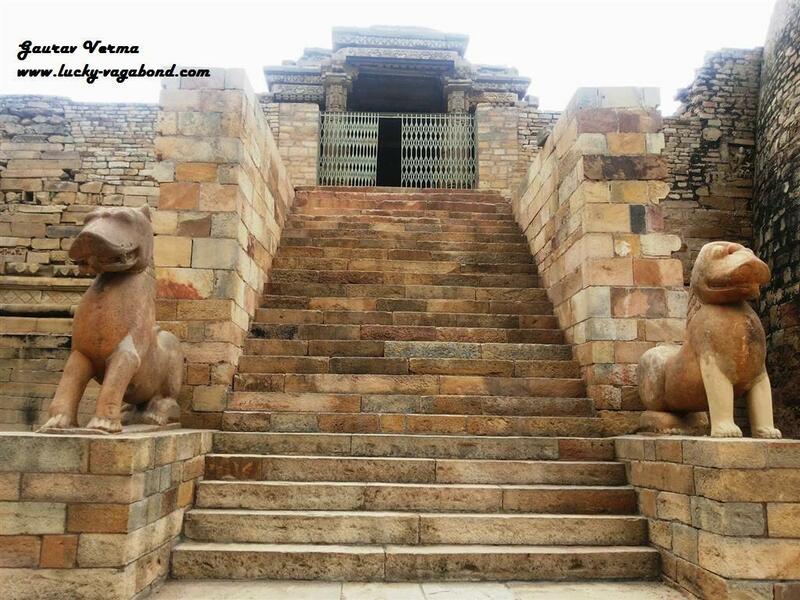 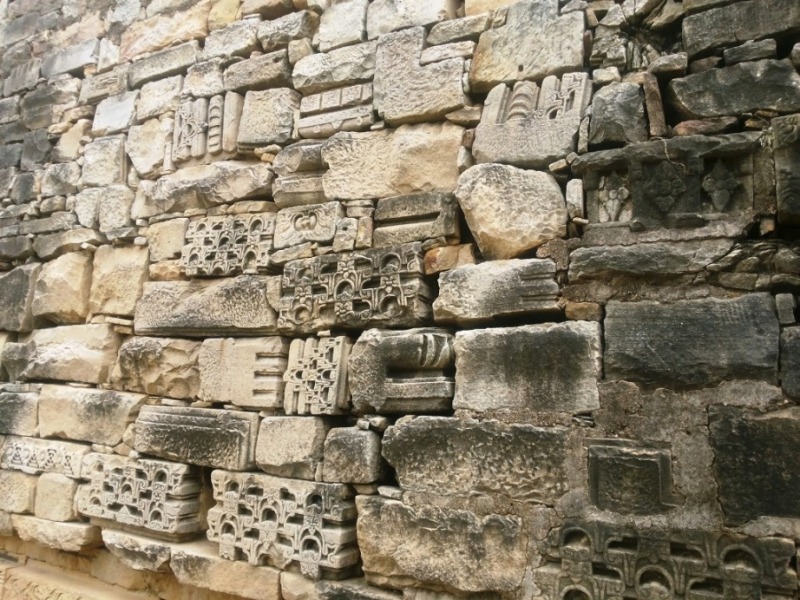 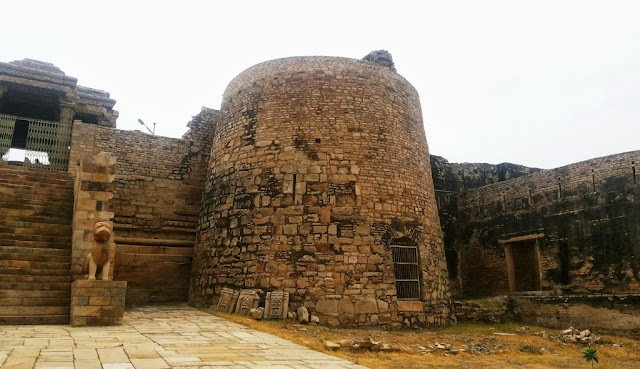 Very Interesting and knowledgeable information has been shared through the blog keep searching new place and spread the Indian heritage among us. 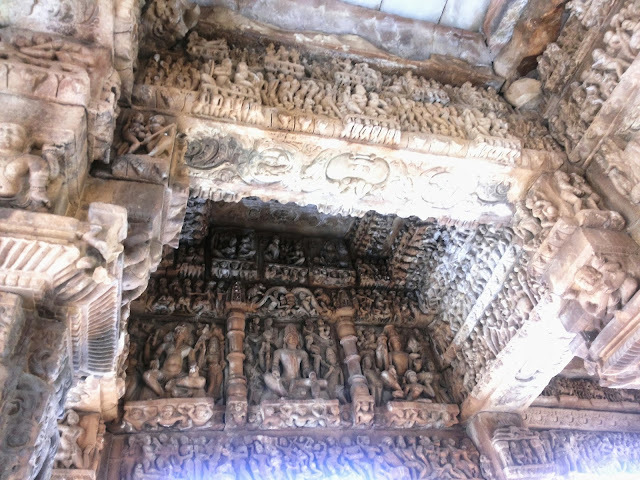 Looks like this forbidden place MITAWALI has conserved one of the beautifully carved sculptures. 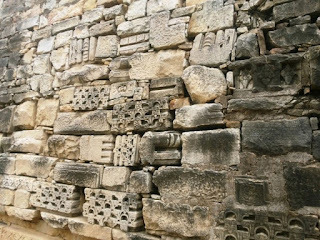 Very Interesting Unravelling -- While reading i actually imagined myself in the olden era and started thinking what actually used to happen in those cells and why the wall with such a unique arrangement of stones on it. Keep the unravelling going always.